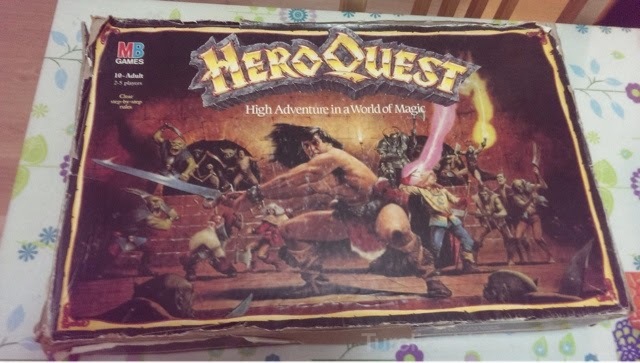 There was mention of bringing our own minis for the event if we wanted, so I turned up with the two most Hero Quest-y models I had in terms of stereotypes: Legolas, and a random Dwarf model I painted years ago (Burlok Damminson seemed overkill). Testing out the new blogger program which should generally let me update more frequently. Here is a quick pic of something I've been working on. 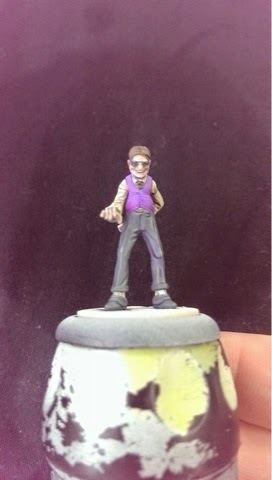 This is Mr. Tannen for my Dark Debts crew for Malifaux. I should have him finished by the weekend.